Yesterday, OnePlus announced the last call for prospective OnePlus 3T buyers to pickup the phone stating that the company has limited units left in its warehouse. Today, the company sent a clarification specific to the Indian market. 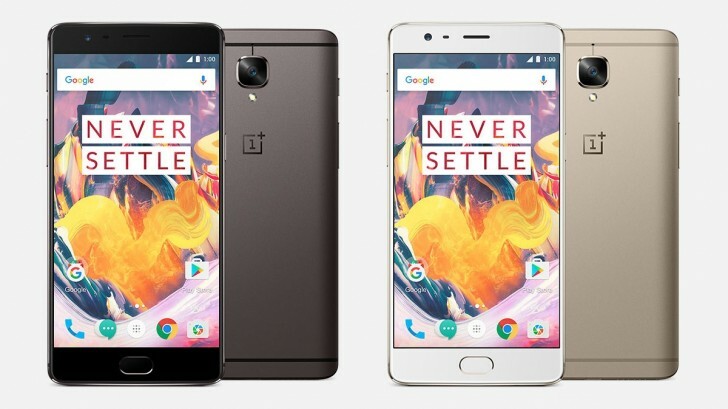 In this update, OnePlus has clarified that the OnePlus 3T will continue to be available in India until "later this year". Both the 64GB and 128GB variants of the phone will be available through all three official channels, Amazon India, OnePlus online store as well as the OnePlus Experience Store in Bengaluru. We wish the company was more precise than "later this year" but it's still better than asking people to run out and buy now before the warehouses go empty. OP3T is noway a obsolete phone if they can sell it for 22k it will sell like hot cakes also SD835 is not much better than SD821.